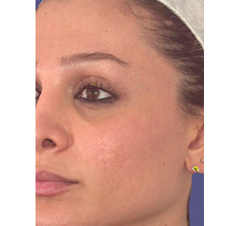 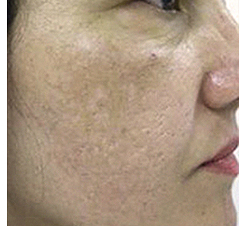 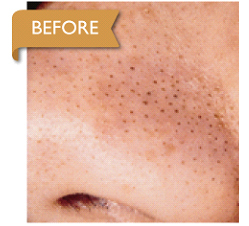 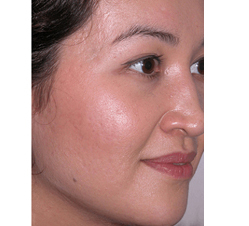 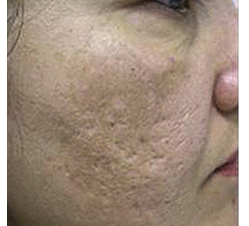 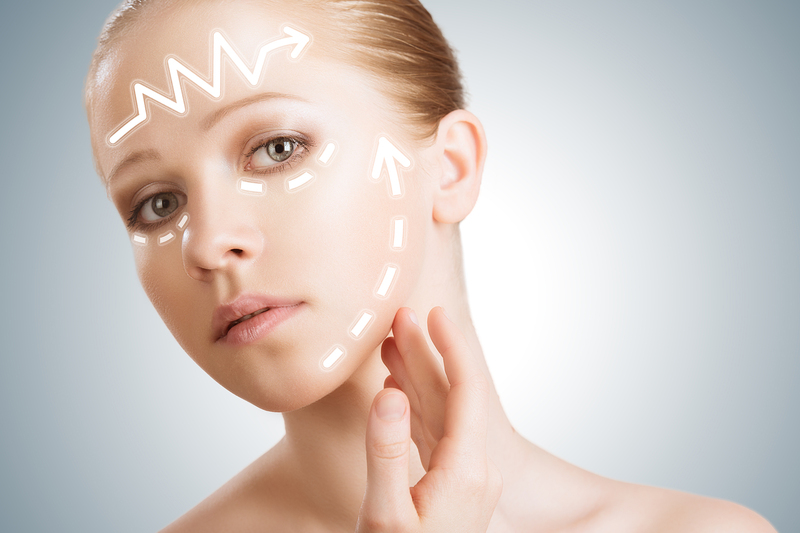 Microdermabrasion is useful for mild photo ageing and to improve the glow and texture of your skin. 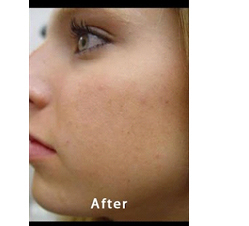 It will leave you with a fresher more radiant complexion. 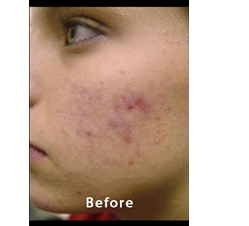 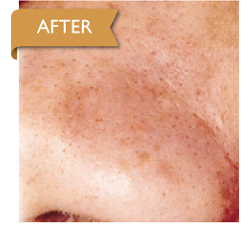 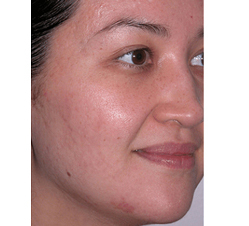 This treatment is often combined with a light chemical peel to ensure maximum results with minimum downtime.